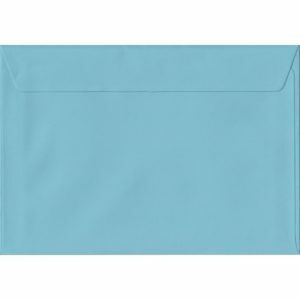 A huge range of good quality C5 peel and seal envelopes. 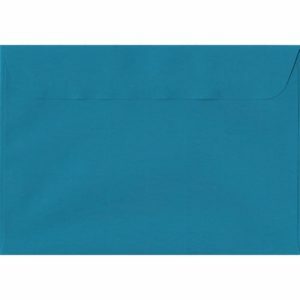 These envelopes are produced to the highest quality and are available in a large array of colours, ideal for presenting a truly outstanding image to your corporate stationery. 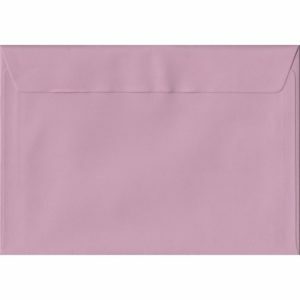 Measuring 162mm x 229mm, these envelopes are perfect for fitting an A5 piece of card or paper, or a piece of folded A4 card or paper. 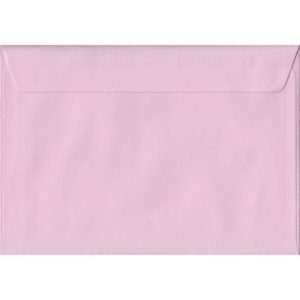 162mm x 229mm Ballerina Pink Pearlescent Envelope. 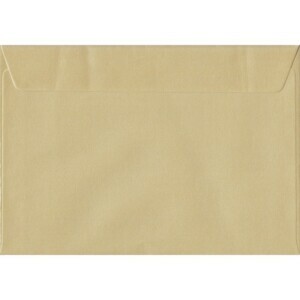 C5/A5 Paper Size. Peel/Seal Flap. 120gsm Paper. 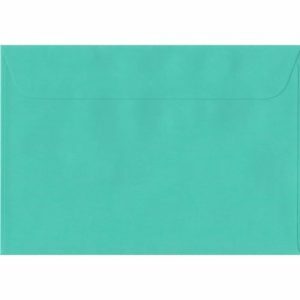 162mm x 229mm Emerald Green Laid Envelope. 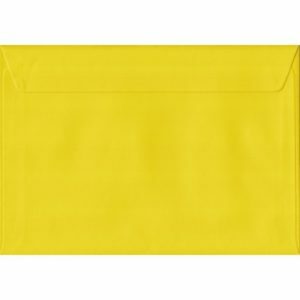 C5/A5 Paper Size. Peel/Seal Flap. 100gsm Paper. 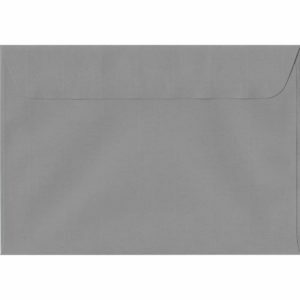 162mm x 229mm Graphite Grey Laid Envelope. 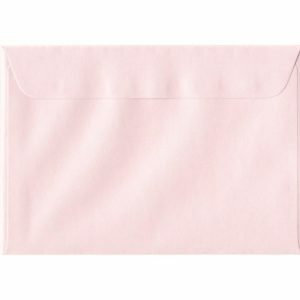 C5/A5 Paper Size. Peel/Seal Flap. 100gsm Paper. 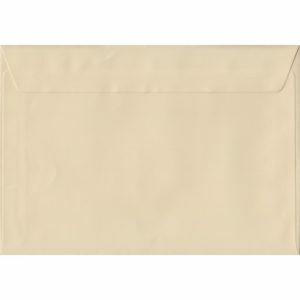 162mm x 229mm Ivory Cream Heavyweight Envelope. 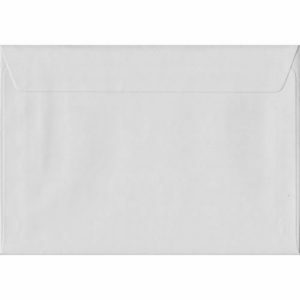 C5/Half A4 Peel/Seal 130gsm. 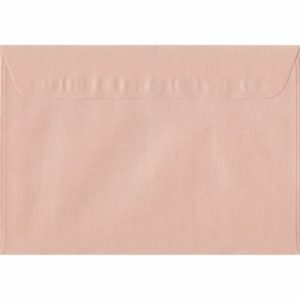 162mm x 229mm Peach Pearlescent Envelope. 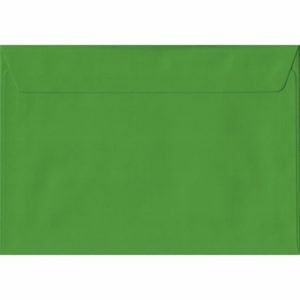 C5/A5 Paper Size. Peel/Seal Flap. 120gsm Paper. 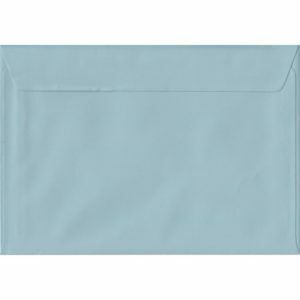 162mm x 229mm Petrol Blue Laid Envelope. 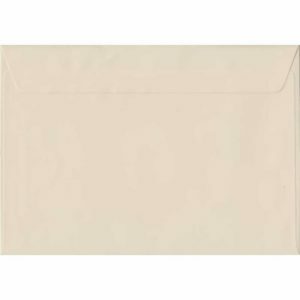 C5/A5 Paper Size. Peel/Seal Flap. 100gsm Paper. 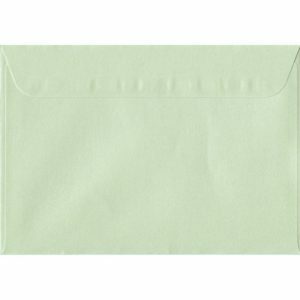 162mm x 229mm Pistachio Green Pearlescent Envelope. 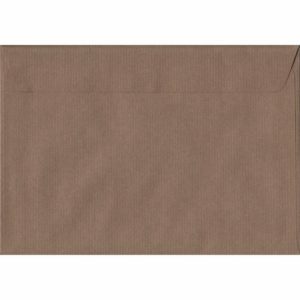 C5/A5 Paper Size. Peel/Seal Flap. 120gsm Paper. 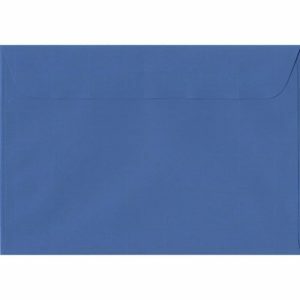 162mm x 229mm Royal Blue Laid Envelope. 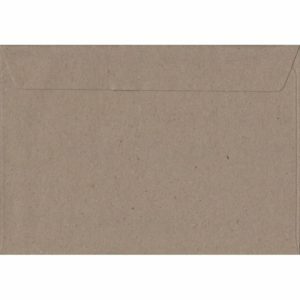 C5/A5 Paper Size. Peel/Seal Flap. 100gsm Paper.